An anti bark device is an innovative tool as it gets a dog, including your neighbor’s pooch, to stop barking or make noise, especially at night when you’re trying to get a good night’s rest. A dog silencer, as it’s also called, is a gadget that you can use to ‘silence’ a dog temporarily. In this guide, we’ll share with you what we found to be the best anti bark devices in the market. But before we get to your options, let’s first discuss how you can make the right buying decision. There are different kinds of stop dog barking devices but we’ve found ultrasonic controllers to be the most effective for dog bark control. With these gadgets, a particular acoustic frequency is produced, which only dogs can hear. An ultrasonic bark stopper has two fundamental parts: the sensor and the actuator. The anti bark device’s sensor gathers signals that are auditory, which resemble a dog’s bark. Whenever one is registered by the sensor, the device will activate its actuator mechanism and produce a reaction. The action from the ultrasonic dog barking device is, as you may have guessed, ultrasonic frequency sounds. Other dog barking deterrent gadgets like bark collars produce electrostatic shocks or vibrations, but experts don’t recommend the use of them to correct a dog’s behavior. 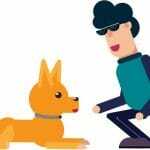 Although the vibrations or shocks are less likely to hurt the dog, they are still classified as aversion training and some pet owners don’t like the idea of ‘electrocuting’ dogs. With the best anti bark device that’s ultrasonic, you’re not harming your pooch in any way at all and it doesn’t cause the animal to lose even a bit of comfort. Furthermore, it doesn’t cause your dog to be forced into submission. This makes the gadget effective even for puppies. Although it will still require a bit of time, patience, and effort on your part to train your dog, the device is the most effective and safest method you can use to control your dog’s barking. 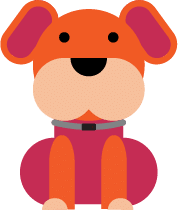 Choosing an ultrasonic anti bark device requires you to have an understanding regarding some factors to be able to get the best one for your dog. The best anti bark devices are activated, as you already know, by the sound of barking. This means they are sensitive enough to pick up the barking of a dog and still not set off by mere loud noises inside and outside your home. For instance, if your neighbor has a V12 under his car’s hood, then you know it will create a loud noise which may or may not set off a stop dog barking device. 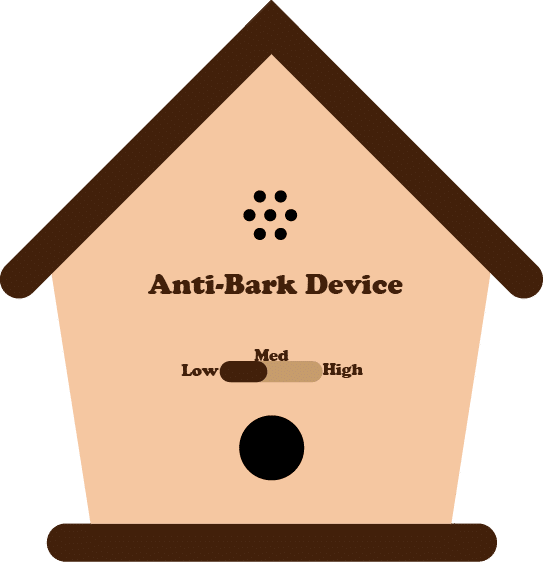 The reason why it’s best if you choose only well-regarded anti bark devices is because they have sensors that will only activate when a dog is barking. If its bark stopper activates even when the dog is not barking, your pet will most definitely be puzzled as to why it’s hearing ultrasonic frequencies when it’s just sleeping or resting. The anti bark device that’s the best is one that’s easy to use; therefore, only get a device that doesn’t require lots of maintenance. If you want a battery-operated unit, its battery replacement or recharging should be simplified. Bark stoppers are defined by effective ranges. If your dog barks in an area that’s out of range, there isn’t any chance for the device to provide correction. This is when a remote control feature comes in handy. Give it a shot if your property is quite large and you give your dog the freedom to roam around. When you’re getting an ultrasonic bark deterrent, make sure that it has a large maximum effective range so it provides wide coverage. Most have a 50 ft. range, while there are those that reach even 200 ft. Selecting the best bark control device can be hard and confusing at the same time. There’s lots of chatter in the pet-owning community regarding the use of a bark control gadget. There are those that argue for the safety of dogs while there are also pet owners who argue against it. So, is it really safe and humane to use this device on a dog? It is if you make a selection carefully! The first step in getting the best anti bark device is checking its certification. There’s absolutely nothing worse than getting the first bark control gadget that you see online. It’s not just reckless, but it’s also irresponsible. The purpose of getting yourself and your dog a bark stopper is to provide a solution for chronic barking. What is your purpose of getting such a device? Is it because your dog barks when other dogs do? If so, then you don’t need the gadget. You only need the device if your dog is barking excessively. Don’t consider getting the device if your dog only barks whenever there are strangers passing by your property or when there are birds sitting on trees outside your home and your dog is merely trying to communicate what it’s seeing with you. Hindering that part of its life isn’t healthy at all! With that being said, it’s essential that you use the best anti bark device thoughtfully. What we mean by this is knowing how and when to use the device not according to your convenience but as per the standards regarding safety. Using the training tool requires maintenance and scheduling. 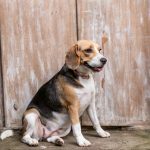 The goal is to deter a dog from barking excessively, so its training will need time, understanding, and effort from both you and your dog. Now it’s time for you to choose the best one! While we all love our furry friends, they have a tendency to bark excessively if not properly trained. This can be a source of problem. If you live in a residential building, then it’s likely that barking dogs will get you into some issues with the neighbors or the landlord. Training a dog to stop barking excessively can be challenging. After all, not everyone has all the time in the world to spend on dog training. Thankfully, there’s an easy way, and that’s through the Zelers Mini Anti-Bark device. If you’re worried that the device might hurt your dog, then don’t. It’s perfectly safe for your little furry one. The way the device works is simple. The device comes with a microphone that detects dog barks. Once that trigger happens, it will emit an ultrasonic sound. Since it’s ultrasonic, you can’t hear it, but it will be audible for the dogs. The sound will be very annoying to the dog. The dog will then associate barking to an annoying sound and will cease doing it. The great thing about this device is that you don’t need to attach it to your dog. Other anti-barking devices require you to put it on like a collar. You can place the device anywhere, and it will detect dog barks of up to 50-feet away. The device also comes with varying levels. If your dog doesn’t stop at level 1, then you can increase the intensity. The Zelers Mini Anti-Barking Deterrent comes with a compact design. Hence, you can easily hide it, and, and since it’s waterproof, you can place it outdoors. If there’s one flaw with the Zelers Mini Anti-Barking Deterrent is that it doesn’t work on dogs that are deaf. After all, the dog needs to hear the ultrasonic sound to make it work. This stop dog barking device is very stylish. It comes with a birdhouse design, which means that you can use it to decorate your front or back yard. The package also includes a hanging rope. Hence, you can dangle it immediately after it arrives at your doorstep. The item makes use of a high-pitch sound that only dogs can hear. The sound is unpleasant to dogs. When they bark, and they are within the radius, the device will automatically fire out the sound. The dog will then associate barking to the unpleasant sound which deters them from doing it again. The product is crafted for the outdoors. This means it’s very durable and able to resist the elements. The effective range is 50 feet, which is good enough to cover the backyard, front yard or any part of most homes. If you have a very big place, then you can use more than one to get better coverage. The device is powered by a single 9-volt battery. You’ll have to insert the battery on the underside of the item. The cool thing about the piece is it has an LED light that flashes just in case the battery is running low. Also, since it’s an LED light, it doesn’t drain too much power from the batteries. The only thing that we didn’t like about this product is its price tag as it’s a bit on the pricier side when compared to other anti bark devices. However, it’s very aesthetically pleasing. It’s up to you to decide if the looks are worth the money. 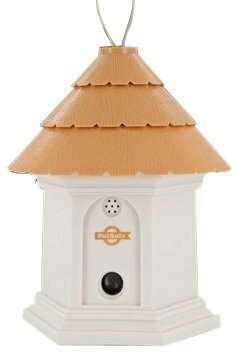 The DOGTEK Sonic Bird House Bark Control features a cartoonish design, which makes it adorable to place on the patio, balcony or backyard. It’s also an ultrasonic device, which means it will emit an annoying sound when it detects barking. Keep in mind that humans don’t hear the sound so it shouldn’t bother you. The device covers a 360-degree angle. The radius is about 50 feet, which is typically the standard for an ultrasonic stop dog barking device. 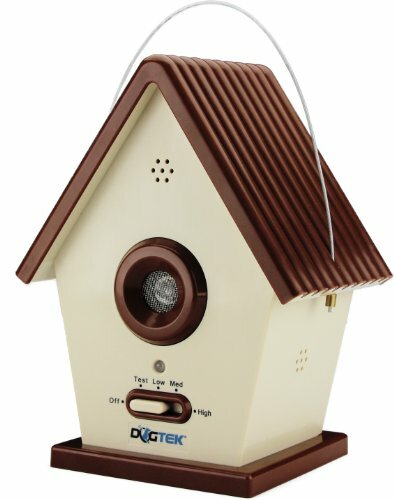 The DOGTEK Sonic Bird House Bark Control features more options when it comes to its level of ultrasonic sound intensity. It comes with off, test, low, mid, and high. 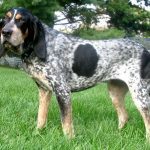 This is an excellent option as there are times that some dogs don’t respond to lower intensities. Hence, you may have to increase the strength to get the desired results. The item is crafted mostly from plastic, but it’s not the cheap kind. It looks and feels durable. This is not surprising as the device is built for the outdoors, which means it needs to be durable enough to withstand the elements. If you’re looking for a possible downside, then it has to be the batteries. The device requires six AA batteries, which can be a problem. 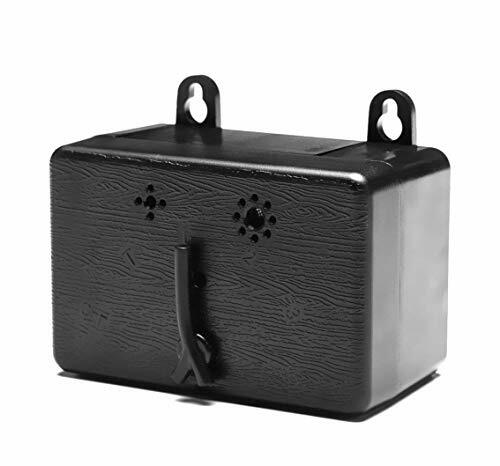 If storing and handling six batteries isn’t an issue for you, then we definitely recommend this anti bark device. 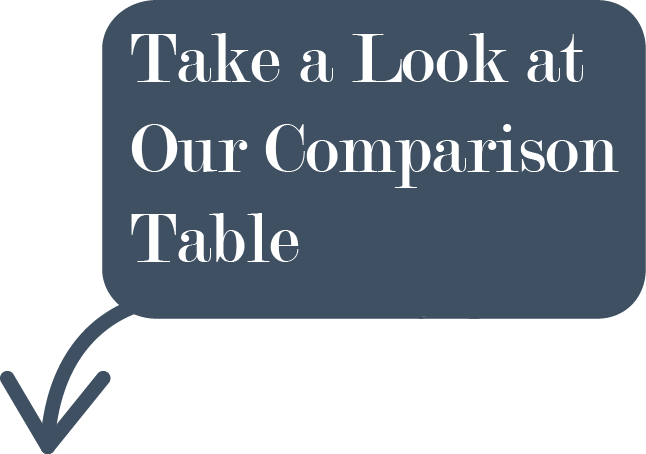 This is a high-end anti-bark device when you compare it to other similar products. The built quality is top-notch, and the design doesn’t look or feel cheap. You’re still getting your money’s worth, especially if the aesthetics plays an essential role in your purchasing decision. 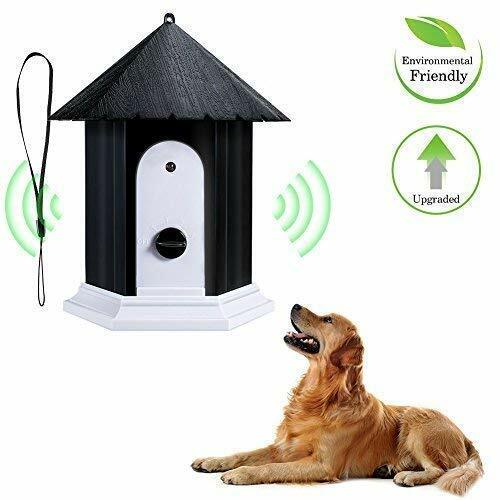 If you want a subtle-looking anti bark device, then the PetSafe Outdoor Ultrasonic Bark Deterrent is an excellent choice. The overall look is designed to mimic a birdhouse. Furthermore, it features white and a pastel brown color. The design and color scheme will allow the gadget to fit nicely into any existing outdoor theme. The system makes use of an ultrasonic sound that annoys the dog whenever it barks. The coverage is 50 feet, which is a typical range for this kind of devices. If you have a large area, then it’s likely that you’ll need to add more so you can cover your entire property. Perhaps the most attractive part of the deal is that the company behind it is offering a “No Bark” guarantee. This means if the item doesn’t work on your dog, then you can contact the customer service for help or refund. This is a crucial point as ultrasonic anti-bark devices don’t always work. Dogs that are deaf won’t hear the sound which renders the device useless. Also, some dogs will merely find the sound a nuisance and will continue to bark. In such cases, it’s good to have a guarantee that you can have your investment back. If there’s one possible downside to the PetSafe Outdoor Ultrasonic Bark Deterrent, then it has to be the design. You can say it’s too “outdoorish.” While it works beautifully outdoors, it’s a bit silly to place indoors. 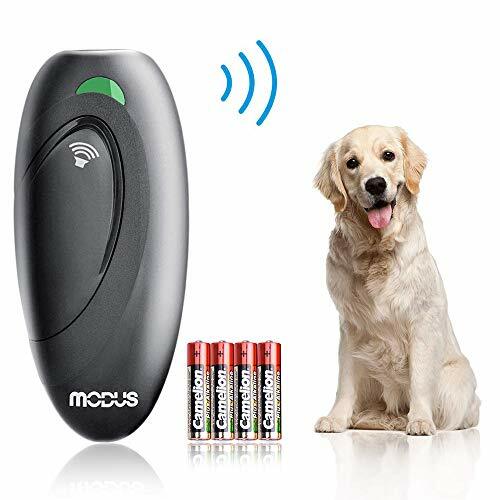 The Modus Dog Ultrasonic Trainer is a different kind of anti-bark device. Rather than a thing that you have to place in your house, it’s a handheld item. It makes use of an ultrasonic sound that most dogs don’t like to hear. While the device is advertised as a bark stopper, it’s more of a training tool. To train your dog, you need to have the device in your hand. When your dog barks, hit the device to emit the annoying ultrasonic sound. Usually, this deters the dog from continuing the behavior. 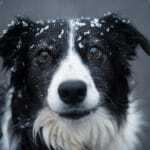 From there, you can expand the application to modify your dog’s behavior. For example, you can use the device if the dog pees or poops indoors while it’s doing so. This will teach your pet that doing its personal business indoors is not appropriate behavior. Another thing that’s worth mentioning is that it’s a very portable device. It comes with a wrist strap so you can also carry it around. In case a dog is bothering you in the street or anywhere, you can use the device to drive it away. Having said that, the device is not advertised as a dog deterrent so don’t rely on it if the dog is very aggressive. The device is ergonomically designed to fit comfortably in your hands. Also, it looks cool and techy so you will not be embarrassed when you carry it around. On the downside, the device only works when you push the button. That means you will have to spend some time to train your dog in order to modify unwanted barking behavior. Another possible issue is that the item requires four AAA batteries, which can be inconvenient. The device’s effective range is 16.4 feet, which is a lot shorter compared to the 50-foot range of most anti-barking devices. However, this is a handheld device and it’s not big or bulky.